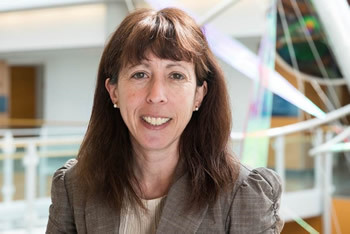 Cheryl S. Rosenfeld, an associate professor of biomedical sciences at MU’s College of Veterinary Medicine (CVM), has been named to the editorial review board of the scientific journal Environmental Health Perspectives. A monthly peer-reviewed journal of research and news, Environmental Health Perspectives (EHP) is published with support from the National Institute of Environmental Health Sciences, National Institutes of Health, and the U.S. Department of Health and Human Services. EHPnews content is prepared by science journalists and reviewed by subject matter experts. 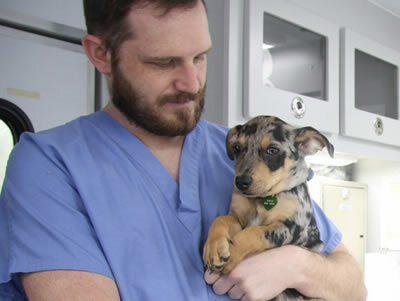 Rosenfeld, DVM, PhD, teaches veterinary microanatomy and veterinary pharmacology at the CVM. She also serves as an investigator at the Bond Life Sciences Center, as a research faculty member in the Genetics Area Program, and as a researcher for the Thompson Center for Autism and Neurobehavioral Disorders. EHP’smission is to serve as a forum for the discussion of the interrelationships between the environment and human health by publishing high-quality research and news of the field. It is one of the most highly ranked journals in toxicology, public, environmental and occupational health and environmental sciences. Published since 1972, EHP has been online-only since January 2013. EHP is open access, and all content is available for free online.